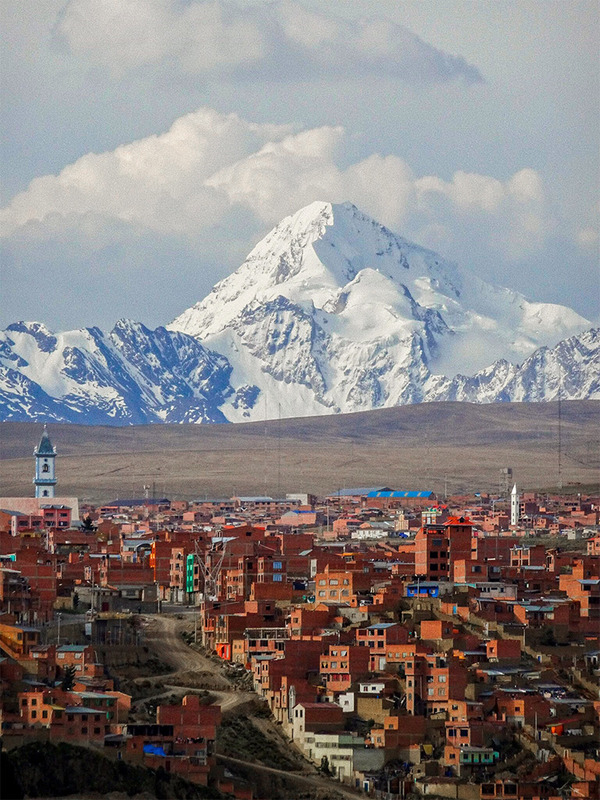 Did you know that Dragons now offers College Study Abroad SUMMER programs in Bolivia and China? Like all our College Study Abroad Programs, our approach to these new 4-week long summer offerings is to provide high-quality academic experiences in unconventional places. In addition to rigorous academic exploration, we learn by doing, travel like locals, live with families, and get dirty for the sake of discovery. 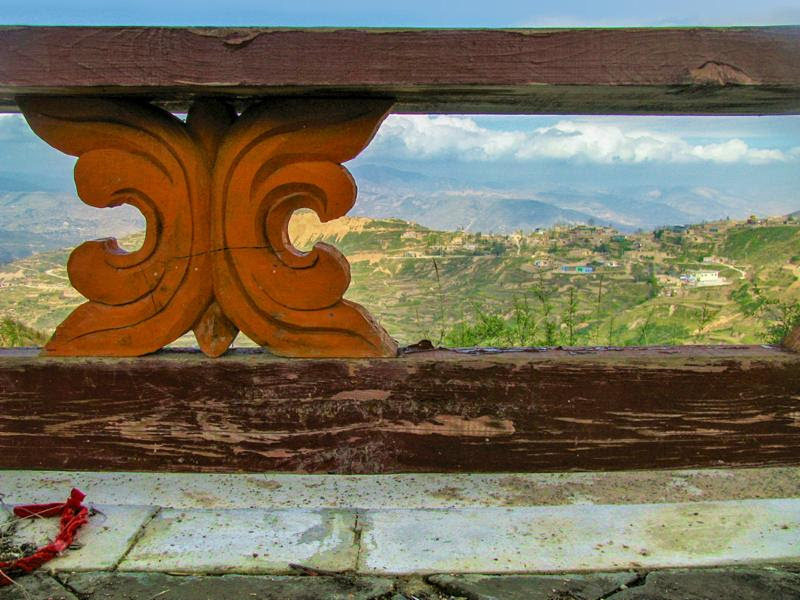 These programs offer college study abroad students the opportunity to dive into the heart of either Bolivia or China. We do so through language study, homestays, and workshops focused on pressing local and cultural issues. Students earn 4 semester credits in Spanish or Mandarin and receive a transcript from our School of Record. Both programs run from July 10 - August 8, 2019 and language learners at all levels are welcome to apply. Bolivia - 4-week Language and Cultural Exploration: Students expand their Spanish language abilities through interactive instruction, investigate Bolivian culture in an extended rural homestay, and learn first-hand from local communities. To learn more about the Dragons Bolivia summer program, visit the Bolivia Summer College Abroad Program page. 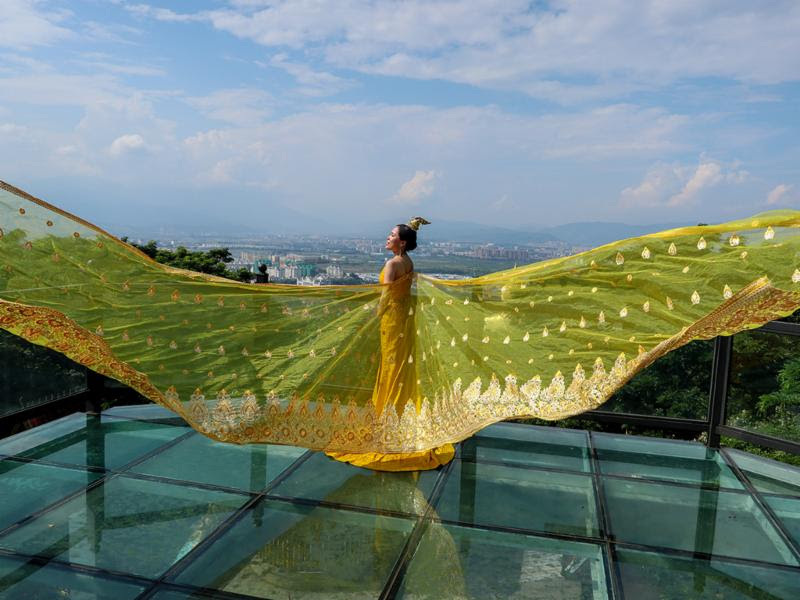 China - 4-week Language and Cultural Exploration: Students experience life in rural and urban China while improving their Mandarin language skills, engage in multiple homestays, and examine complex cultural issues. To learn more about the Dragons China summer program, visit the China Summer College Abroad Program page. We hope you enjoy exploring these new options for college students! Feel free to be in touch with questions anytime. [post_excerpt] => Did you know that Dragons now offers College Study Abroad SUMMER programs in Bolivia and China? Like all our College Study Abroad Programs, our approach to these new 4-week long summer offerings is to provide high-quality academic experiences in unconventional places.